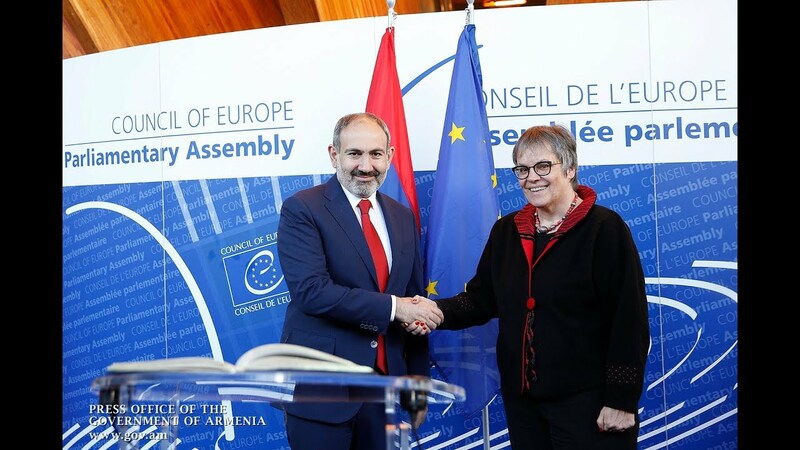 The United Kingdom's ambassador said Friday that her country has confirmed the ratification of the Comprehensive and Enhanced Partnership Agreement (CEPA) signed between the European Union and Armenia. “Delighted to confirm UK ratification of EU Armenia Comprehensive and Enhanced Partnership Agreement,” Judith Farnworth tweeted. The UK House of Lords ratified CEPA on July 18, seven days after its approval by the House of Commons. The deal, signed on the sidelines of the Eastern Partnership countries’ 2017 summit, has been so far ratified by eight out of the 28 EU member states (Estonia, Latvia, Lithuania, Poland, Bulgaria, Luxembourg, UK, Romania and Denmark). The National Assembly of Armenia ratified the Agreement on April 11.